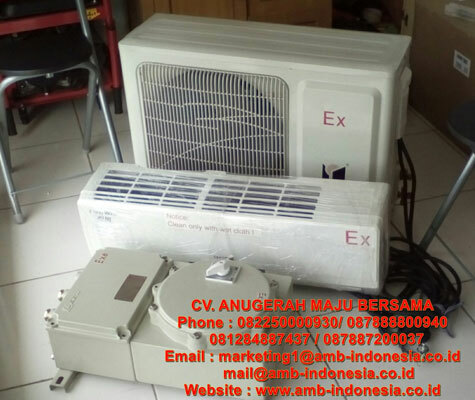 Air Conditioner Explosion Proof, Split Type AC Explosion Proof, Window Type AC Explosion Proof, Floor Type AC Explosion Proof merupakan bagian dari AC and Fan Explosion Proof yang dapat diandalkan untuk berbagai kebutuhan industri, pertambangan, maupun area komersil. 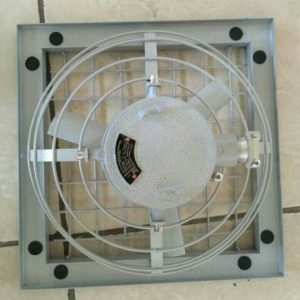 According to structure, it can be divided into three type: hanging type, tank type and window type. According to function, two types: cold only type and cold&warm type. 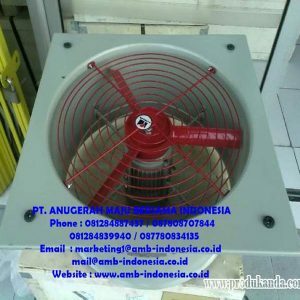 Explosion-proof air conditioner is made of well-known brand air conditioner with explosion-proof treatment by special method.General run of things, the tank type and the hanging type use the “Mitsubishi”or”Gree” brand. We can do explosion-proof treatment for large water-colding or windcolding machine group ,freezing machine group and centre air conditioner facilities on locale. 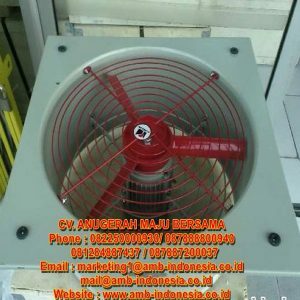 make scheme according to locale conditions, and apply for explosion-proof function inspec-tion from explosion-proof inspection centre. 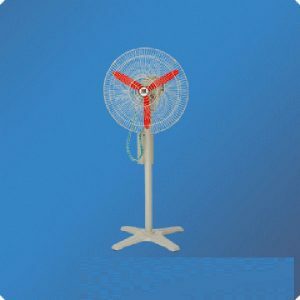 The whole set of technical documentation is attached with this product when it go out, which is convenient for installation, operation and maintenance. 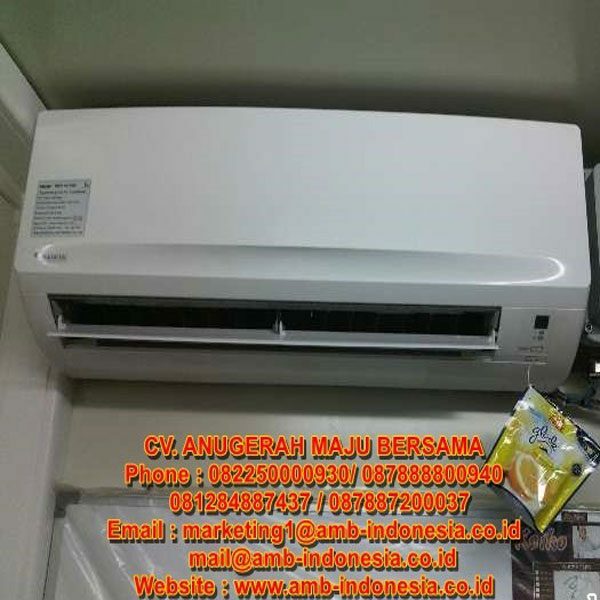 Bagi Anda maupun perusahaan yang sedang membutuhkan Air Conditioner Explosion Proof,Split Type AC Explosion Proof,Window Type AC Explosion Proof, Floor Type AC Explosion Proof untuk berbagai kebutuhan, Jangan ragu dan jangan sungkan untuk menghubungi kami.